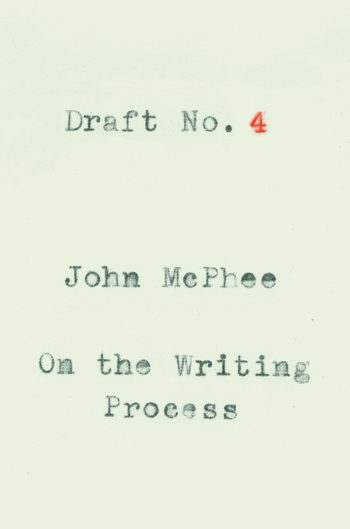 John McPhee is a staff writer at The New Yorker. 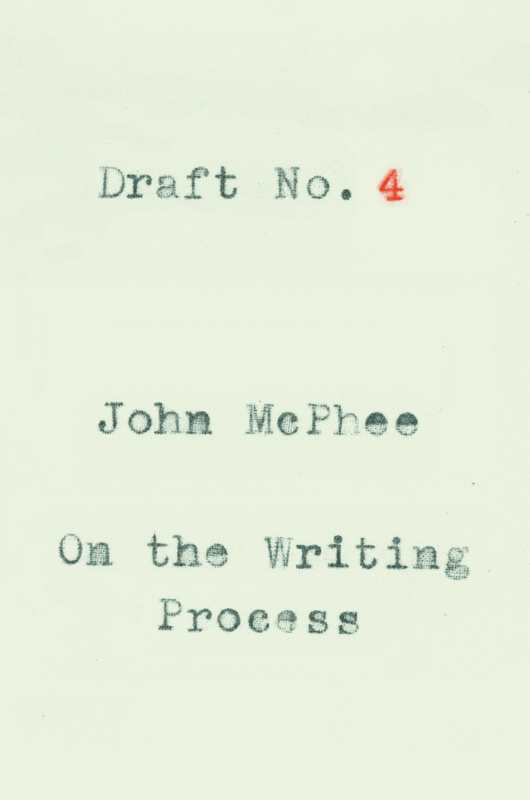 He is the author of thirty-two books, all published by FSG. He lives in Princeton, New Jersey.